Founders often ask, when is the right time to expand geographically, add a second product or pursue another customer segment? Most of the time, the answer is not yet, not until the company is quite large, perhaps in the hundreds of employees and the main challenges and questions for the business have been answered well. When a startup pursues a new major initiative, the company divides all its key teams by two. If speed and focus are the advantages of startups, then this startup has halved its focus and doubled execution time. There are now two marketing messages, two sales pitches, two press strategies, two product and engineering teams. Rationalizing two messages can be a challenge for companies to communicate and customers to internalize. For most small companies’ management teams and employees, this doubling of complexity is overwhelming. Second, the company risks slowing its core business. If the company is doing well enough to pursue a second product strategy, the business is onto something. Founders should ask whether faster growth and dominance in one market segment builds a more valuable business than smaller penetration of and slower growth in two markets. Most of the time, and particularly in early stage markets, a focused startup perceived to be on the path to monopolizing a market will be more valuable. Third, the startup’s goals are no longer necessarily aligned among teams. After all, which product takes precedence when cash is constrained, press releases are numbered and customer time is capped? The startup will constantly need to decide which to prioritize - and at early stages, this balancing act is quite a lot to manage. 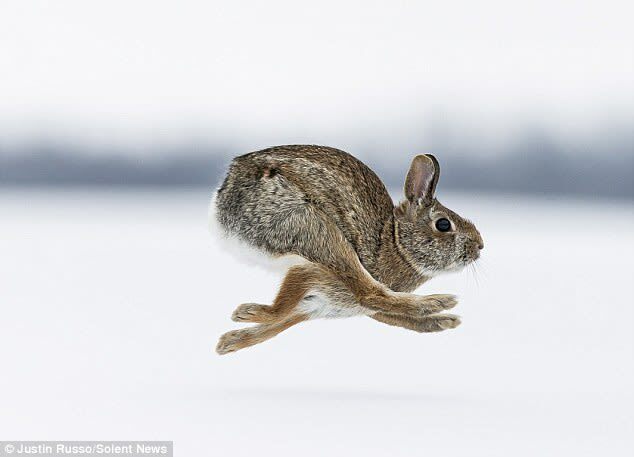 If you chase two rabbits, both will escape. Pick one and seize it.